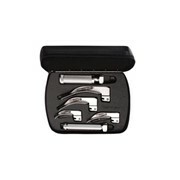 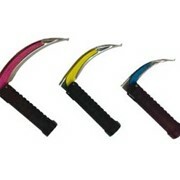 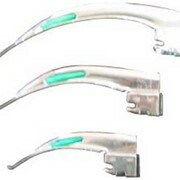 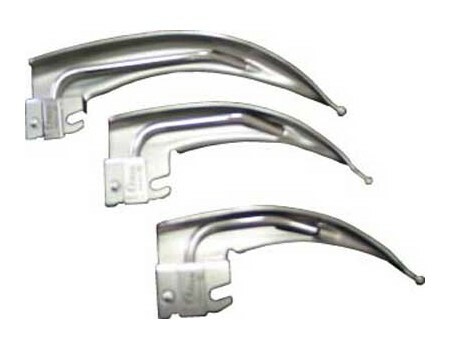 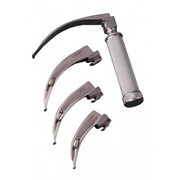 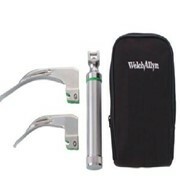 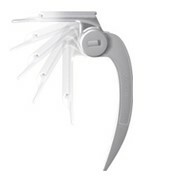 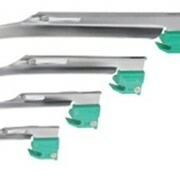 No other manufacturer offers such a wide range of quality Laryngoscope options than Truphatek. 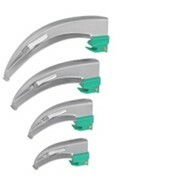 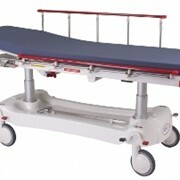 Including the Green Spec 2 Fibre Optic model, Equip Conventional, the Shucman range that economically converts conventional systems over to fibre-optic & Pro articulating blades. 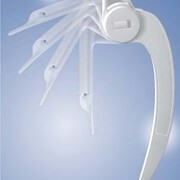 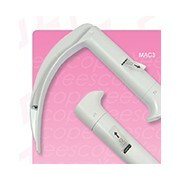 And now introducing the Tru-View trainer / difficult intubation laryngoscope and Tru-MR MRI compatible range.